Book your next rental car through the world’s biggest car rental service and earn extra miles! 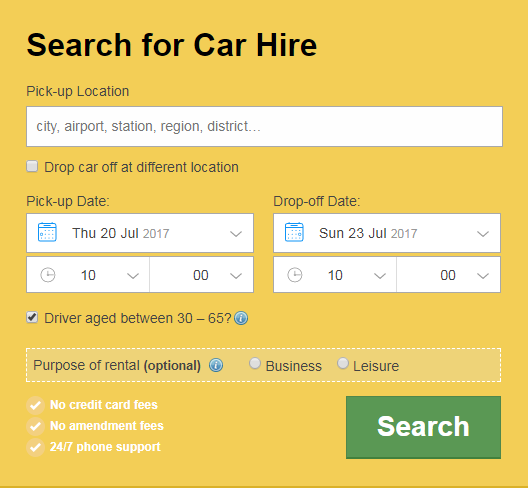 As the world’s largest car rental agency, Rentalcars.com arrange bookings in 180 countries and in over 47,000 locations. Compare all the leading international car rental suppliers such as Hertz, Avis, Budget, Sixt, Europcar and choose from a wide range of vehicles including luxury cars, minivans and automatics. 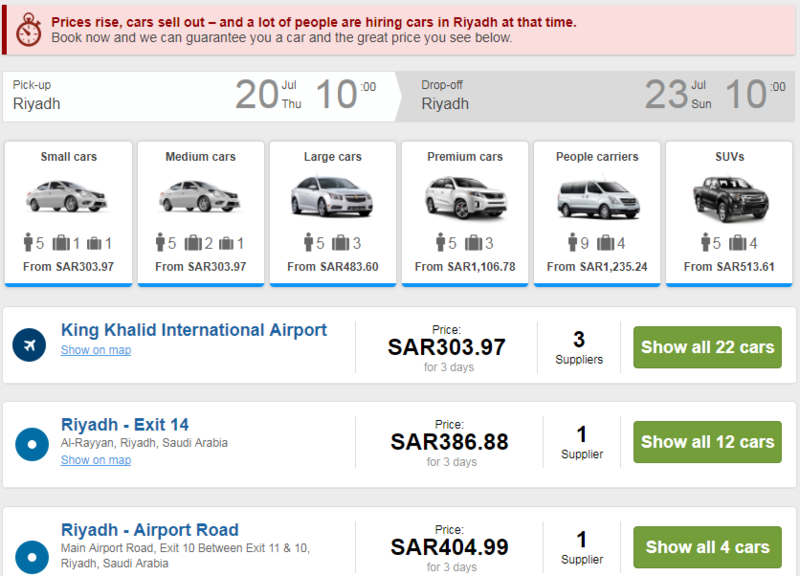 How to Earn SaudiGulf Miles with Rentalcars.com? You can Show all Cars then select the right car that you wish (if needed). Bookings made through this link will be only eligible, to earn SaudiGulf Club Miles. Member must enter their SaudiGulf Club membership ID before “check out” to earn SaudiGulf Club Miles. In case of the booking is cancelled, SaudiGulf Club Miles will not be awarded. SaudiGulf Club Miles earned will be credited to the member’s account within 8 weeks after a completed car rental. Any valid membership ID entered before “check out” will be qualified to earn SaudiGulf Club Miles. Members of SaudiGulf Club are given multiple opportunities across the booking process and post booking through “Manage booking” to change or amend their SaudiGulf Club Miles membership ID. In case SaudiGulf Club Miles membership ID is not mentioned after the checkout, or an invalid membership ID is entered at the time of booking then the member will not earn or retro claim SaudiGulf Club Miles for these bookings. SaudiGulf Club Miles earning rate are subject to change without any prior notice. SaudiGulf Club members shall provide the details of their Membership card (or a similar proof of membership) to be eligible for the special discount. A Fitness Time member shall be eligible for the Miles only if he is a registered member of SaudiGulf Club. Any individual member shall be eligible for the Miles only once, at the time of registration in the SaudiGulf Club. 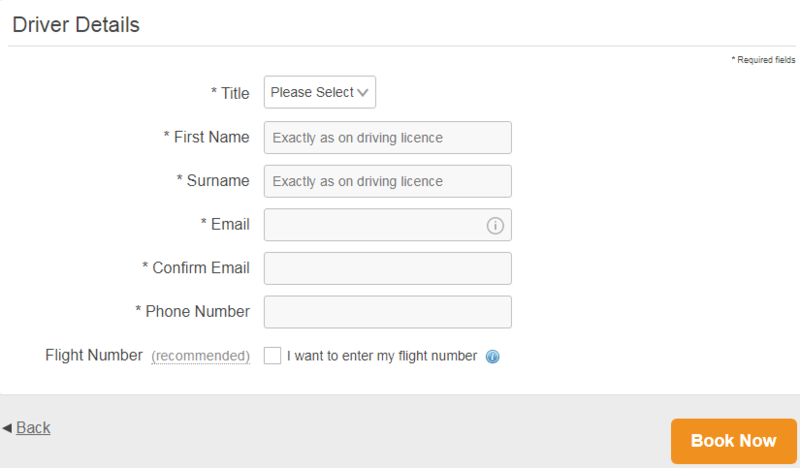 Click here to visit SaudiGulf Club page and fill necessary fields to join. Please make sure that your preferred mailing address is correct, to ensure dispatching and receiving your SaudiGulf Club membership welcome pack accordingly. Provide the SaudiGulf member assist team the details of your Membership card (or a similar proof of membership) to add the Miles in your account.